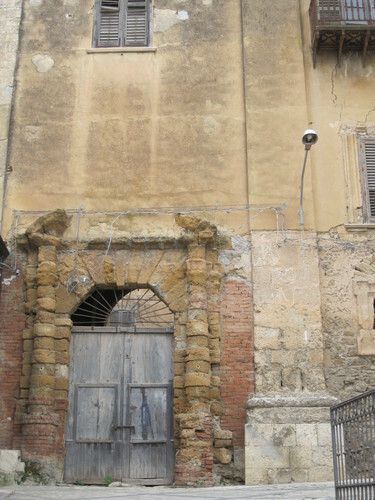 Antonino Sciascia was born in this house1 in Canicattì (via Mariano Stabile, 12), a few meters away from the old town centre.. Here he spent the most of his childhood and for several years the house was also his medical laboratory. 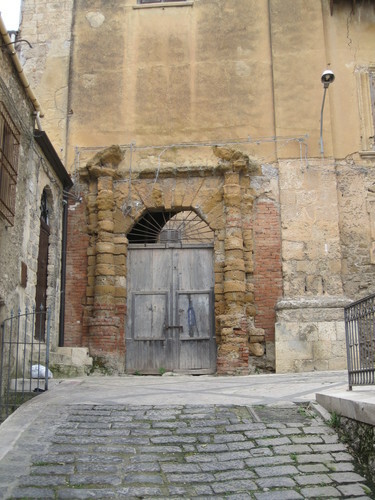 Unfortunately ,the house has been sold to a private ,so the town of Canicattì lost the property. The actual owners didn’t allow to put any inscription on the front of the building. 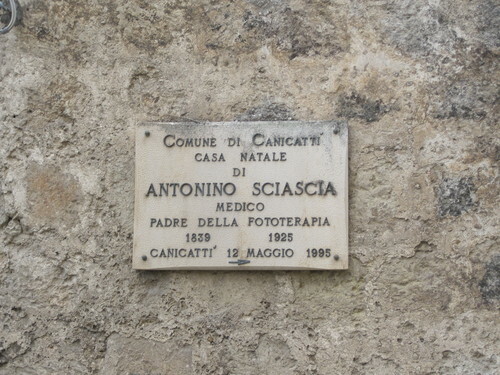 Actually, as you can see in the photo, it is only a few meter away that you can find the following inscription: " CASA NATALE DI ANTONINO SCIASCIA/ MEDICO/ PADRE DELLA FOTOTERAPIA/ 1839-1925 ". 1. 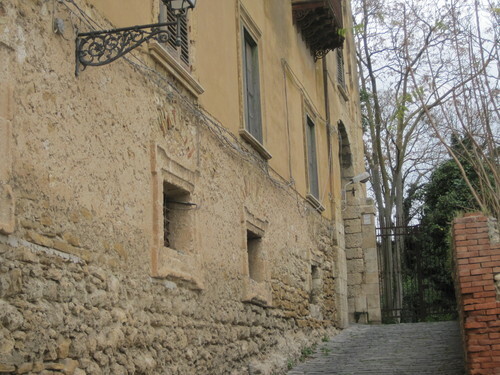 See Pietro Macaluso.Le Ragioni di Sciascia - Cronaca di un nobel negato.Edizioni Malgrado Tutto, 2007, Comune di Canicattì,2000, pp. 16 ss.